Thank you to everyone for coming down to celebrate 420 with us! What a fun day! Happy Easter😊 we’re open today from 12-5! 12% off all day! New edibles are in from Wind Hill Growers, GOLDBAR's! Central Maine Flower is a locally owned and operated licensed MMMP caregiver storefront located in Lewiston, Maine. 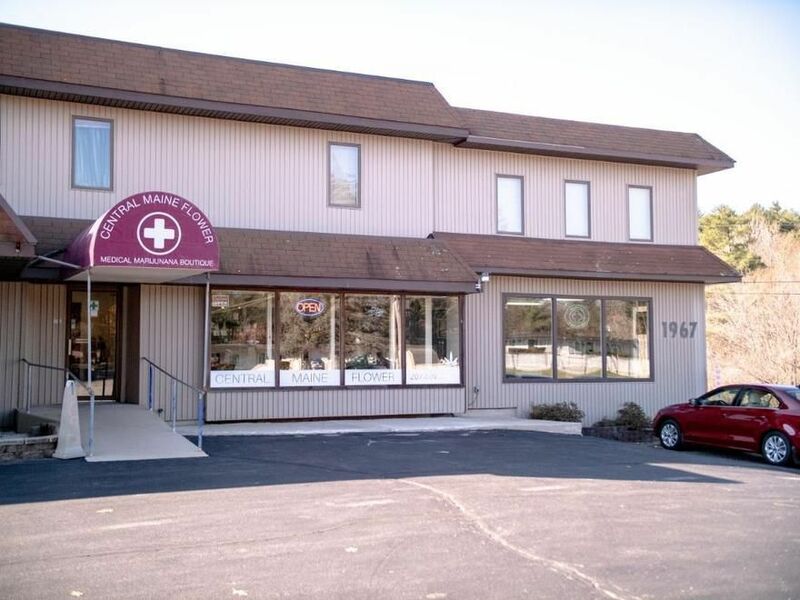 We proudly serve the 21+ medical marijuana community and are excited to have visitors from not only the Lewiston - Auburn area, but also Sabattus, Lisbon, Topsham, Brunswick, and beyond! We pride ourselves on producing high-quality, lab tested products at an affordable rate that everyone can enjoy. 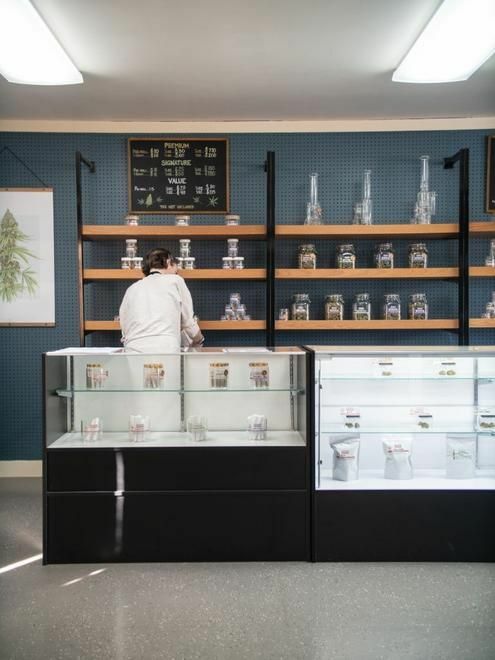 Central Maine Flower offers a relaxing, friendly, and professional atmosphere with a knowledgeable staff that stands by our mission to provide an exceptional experience to every visitor. If you're not a medical patient, we do offer a section that's always open to the public where you will find locally crafted Maine products, glassware, tobacco accessories, and much more! Central Maine Flower currently schedules a monthly patient sign up day, where we have Dr. Mary Callison, M.D. of Budding Potentials visit our facility to provide same-day patient cards after a 15-minute consultation. Although the cost of a medical patient card is $125, Central Maine Flower is happy to pay $75 towards that fee, allowing us to offer a discounted rate of just $50. Please contact us or stop by for more information! We are continuously expanding our offerings and are always happy to take customer's suggestions! Our current selection includes flower from premium jars to pre-rolls. Concentrates which are the new talk of the industry; we carry both distillate darts and pre-filled cartridges. We also offer a wide arrange of CBD Products; edibles, creams and pet treats. Last but not least we have many different accessories like glassware, rigs, rolling papers, cones, vaporizers as well as Maine made products!